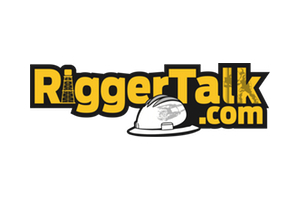 The Rigger Talk Oilfield Directory is a quick and easy way for anyone to locate oilfield services, oilfield equipment, oilpatch job opportunities and events from any desktop or mobile device — completely free of charge. However, only RiggerTalk members are able to post services and ads to this website. They benefit by reaching a targeted audience to extend their marketing, job placement, and promotion.